the stress of moving through transparent, educational information. residential or commercial service for local and interstate moves. our dealings will be ethical & communications will be frequent. The end of your move isn’t the end of our commitment. Every customer receives a follow up call after services are provided. large item preparation lifting, safety, loading and unloading. decision in your new city the right one with a free estimate today. Do you need help with a local move? 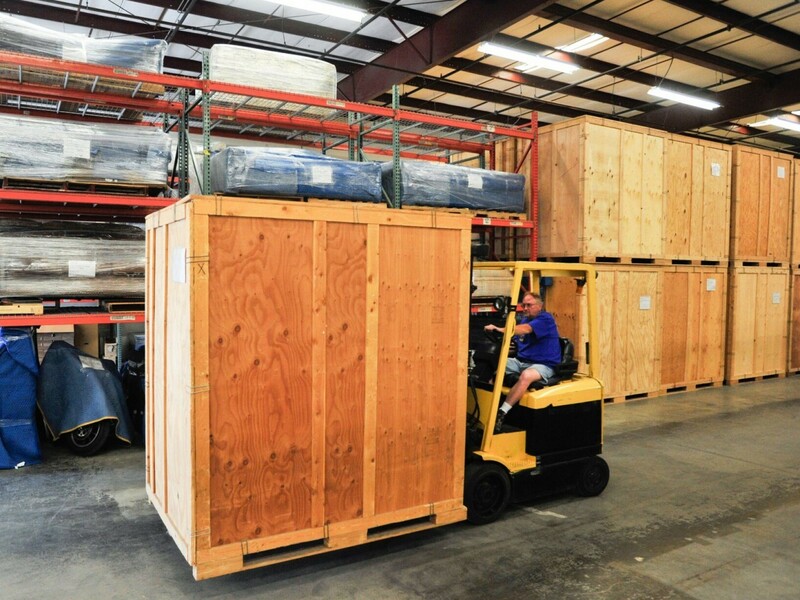 Our crews are ready for any size relocation and can assist with loading, unloading and packing. You can feel assured about your move with our published rates and no hidden fees. Are you moving out of state or coming to Arizona? 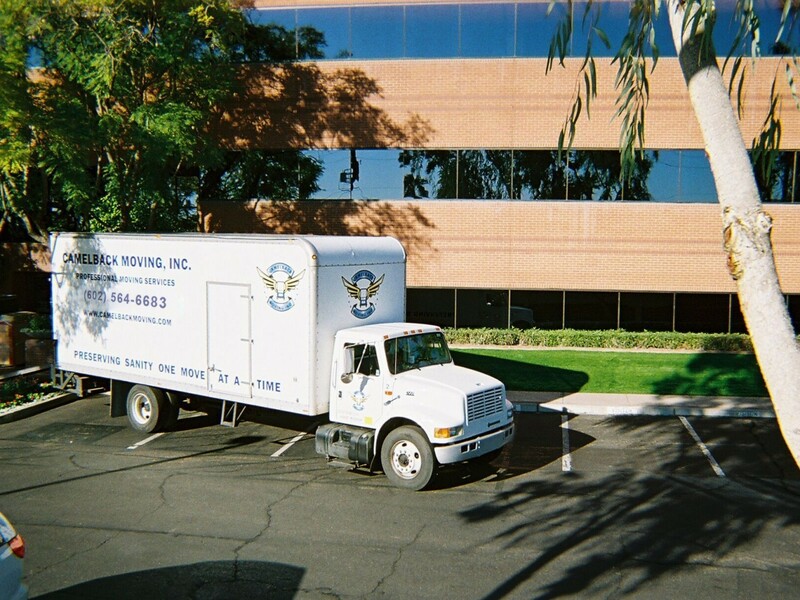 We offer flat rate binding estimates so you can budget your move around a guaranteed price without unexpected cost overruns and long delivery windows. 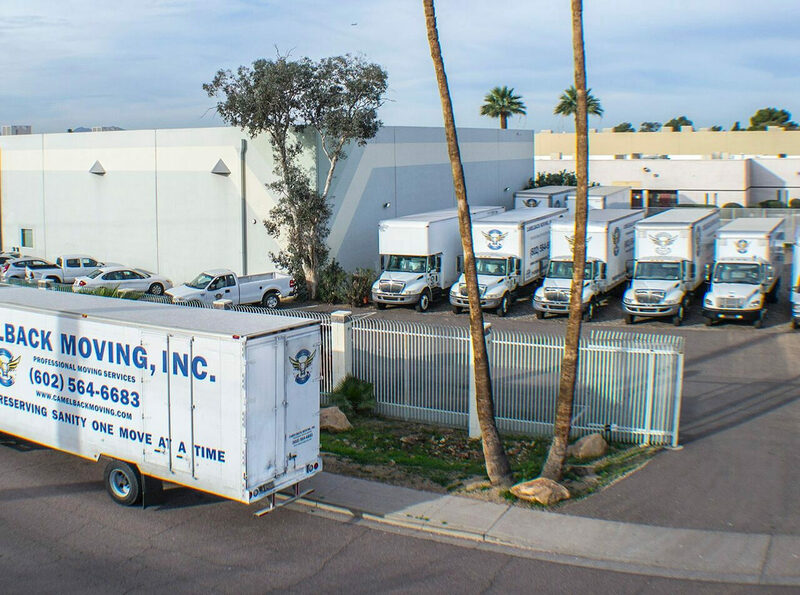 Our Commercial Division offers a large scope of services including small office moves, large corporate relocations, IT support, cubicle installation, FF&E, warehouse & fulfillment, deliveries, and emergency moving. Need short or long-term storage? 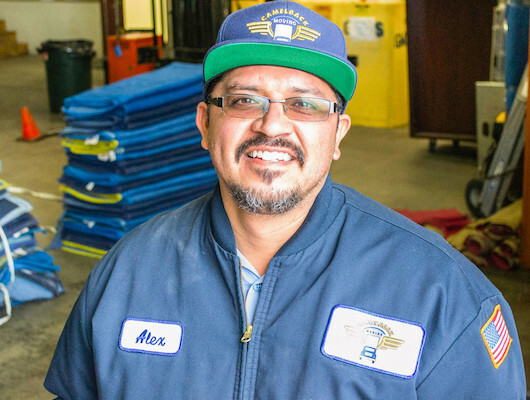 We offer both overnight storage in transit on our trucks or long-term warehousing at our temperature-controlled facility to ensure safe and easy accessibility of your possessions. Our mission is to provide a flawless transition into your new home and alleviate the stress of moving day. We have worked hard to create a transparent and user friendly site that is a one-stop education in the art of moving. 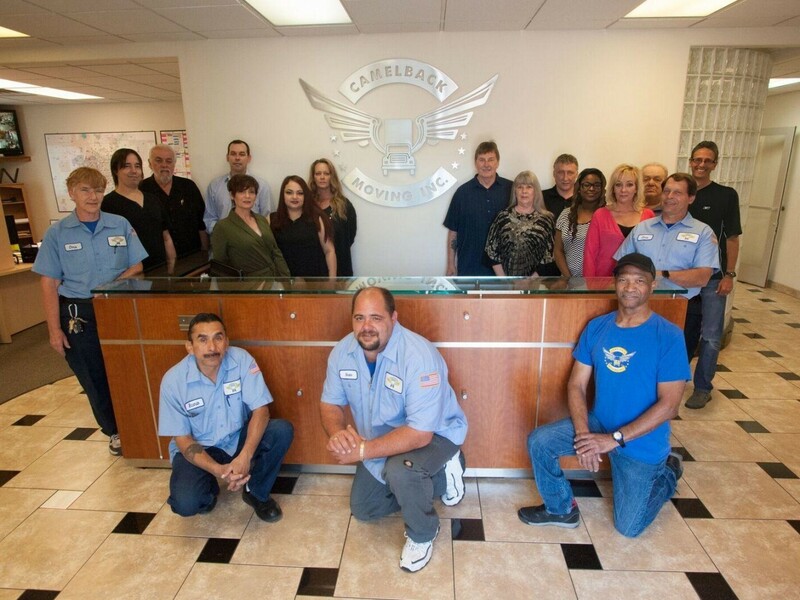 Camelback Moving is an independent professional moving company that provides residential or commercial services for both local and interstate moves. 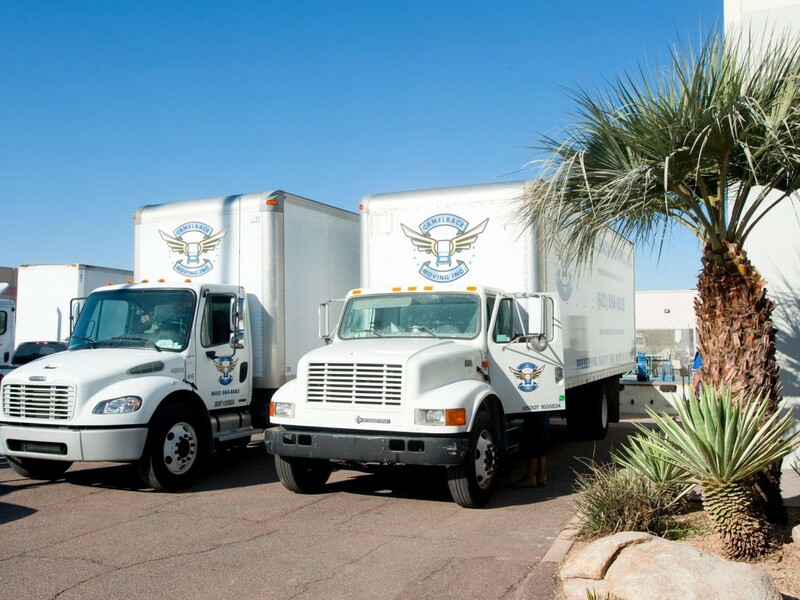 Founded in 2005 we’ve completed over 40,000 relocations within Arizona and have an impeccable reputation for delivering quality service at a reasonable price. Our rates are not only competitive, but are published online with no hidden fees to help you make an informed and worry-free decision. All our local and interstate rates are published, along with all the forms you’ll be presented with on moving day, and our procedures and policies. We highly recommend you visit our insurance, policy and moving resources pages to learn where most consumers have exposure when hiring a moving company. We’ve included a move time estimator, and with the assistance of our well trained staff, can assist you setting a realistic budget free of hidden cost and agendas. Our promise is that our dealings will be ethical and communications will be frequent. We appreciate the opportunity to be your professional moving partner. If you would like to speak to a representative, contact us with your questions or for your quote today!